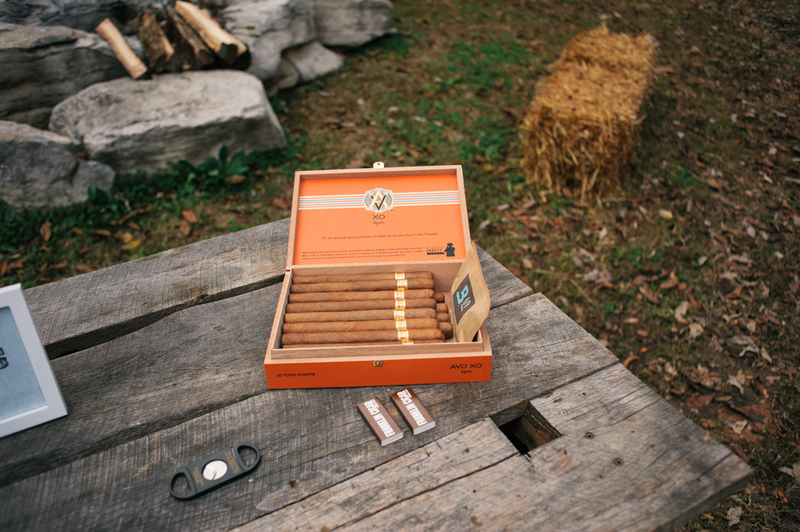 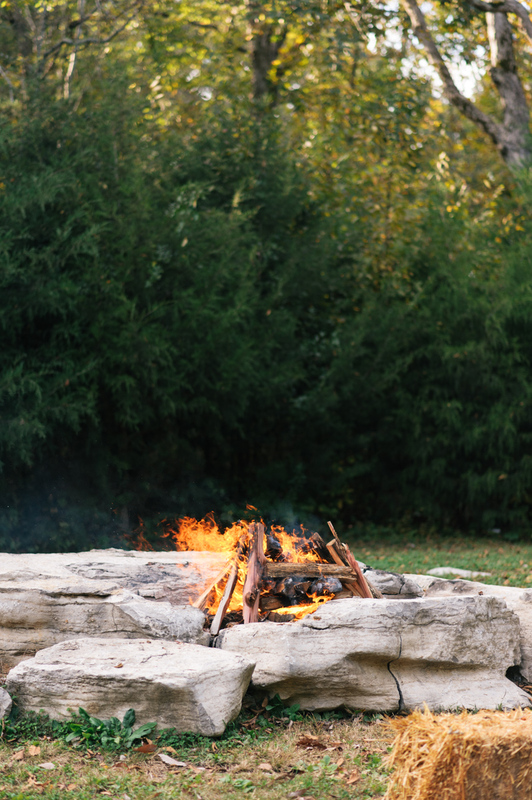 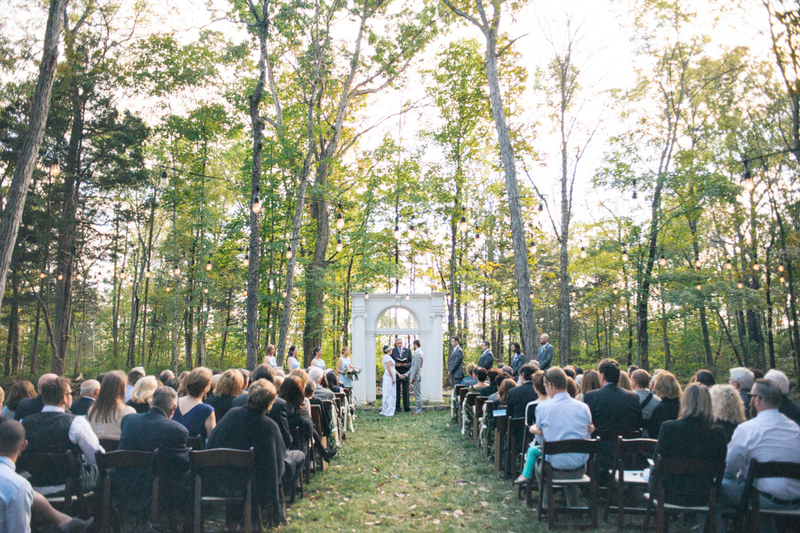 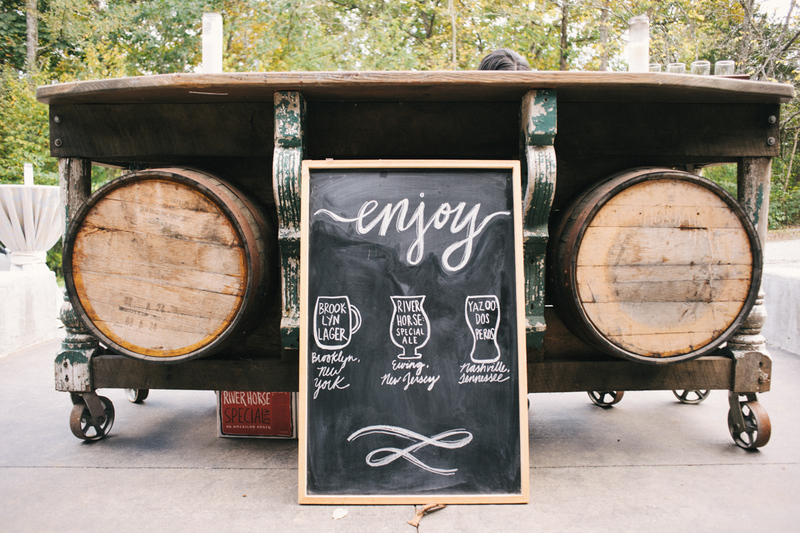 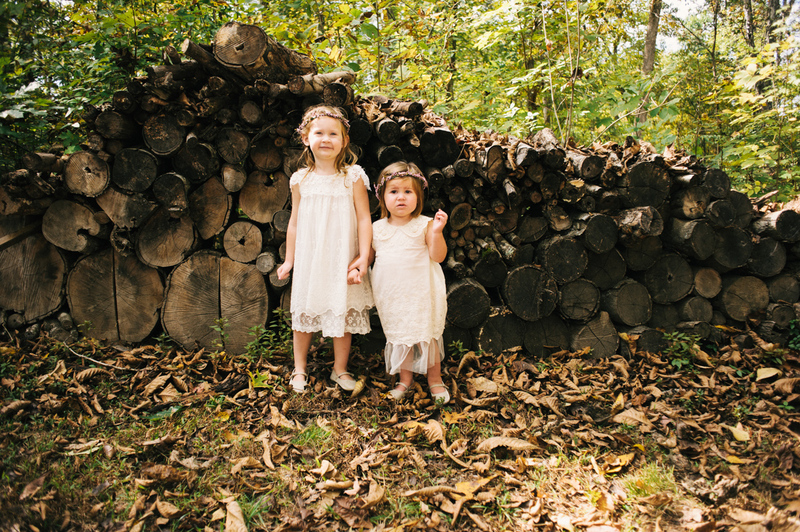 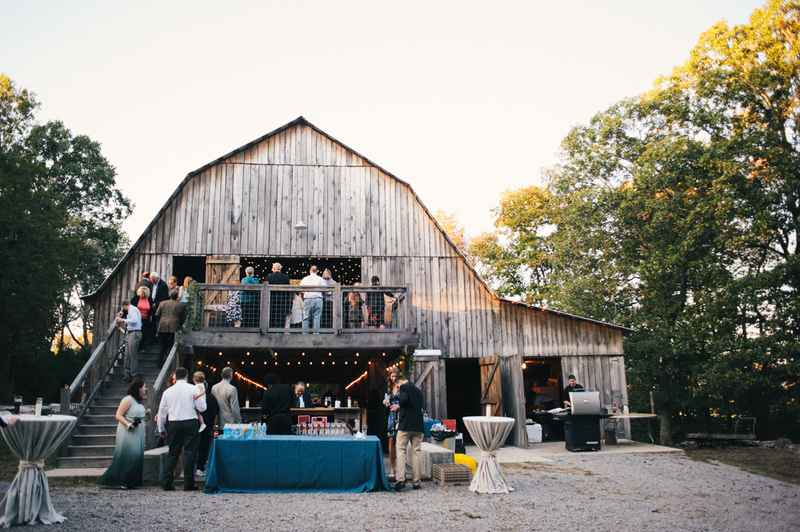 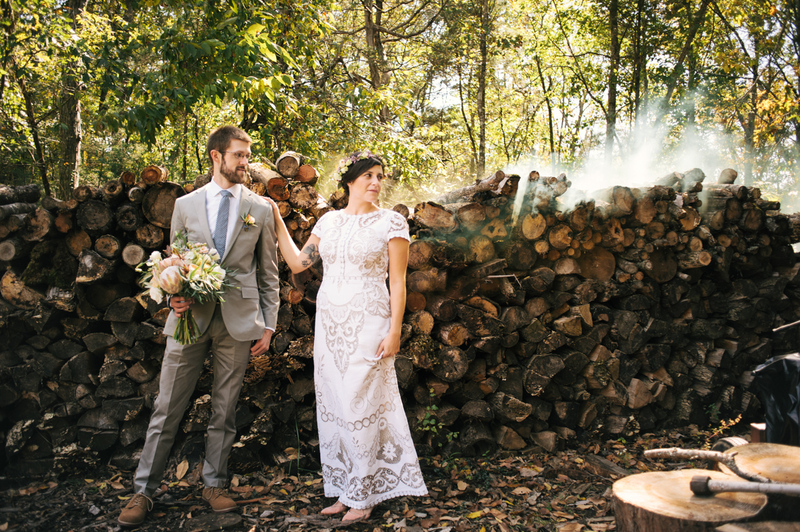 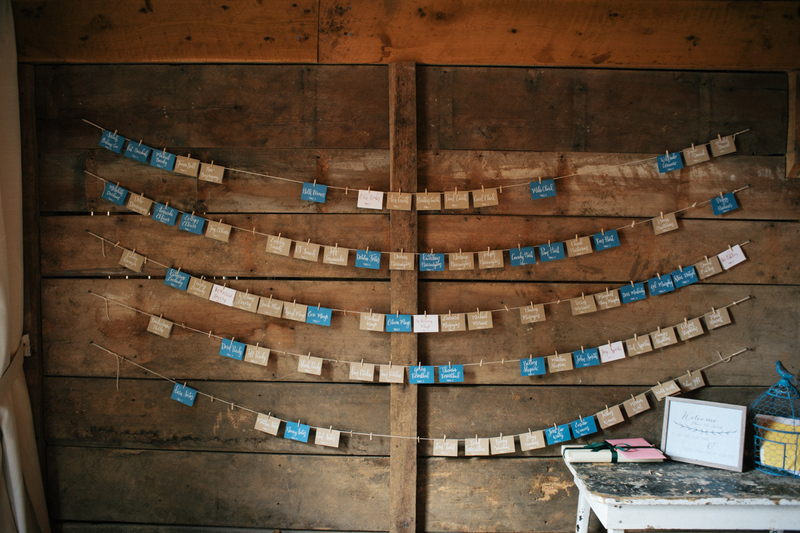 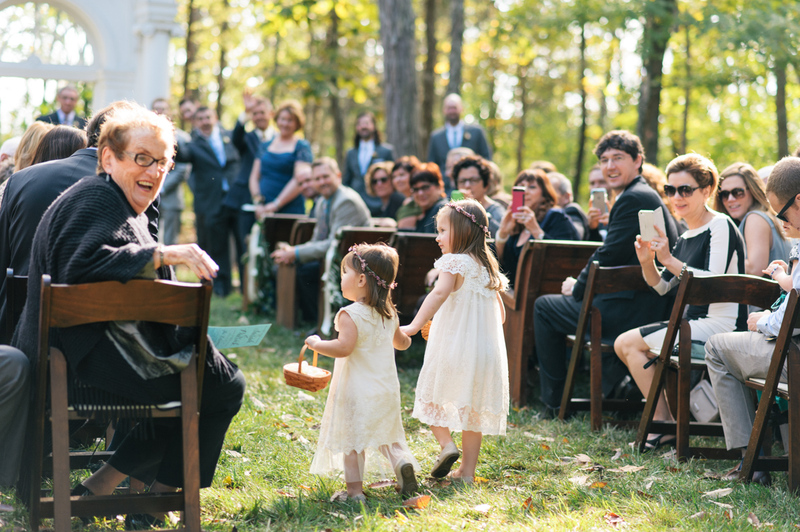 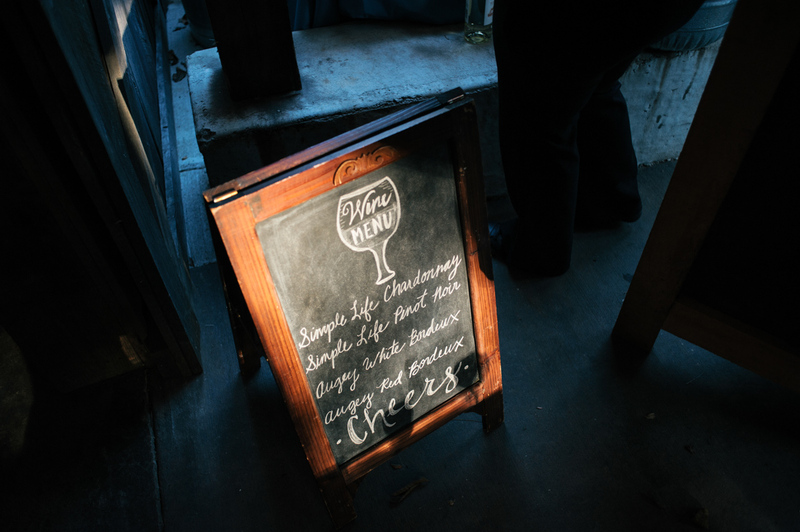 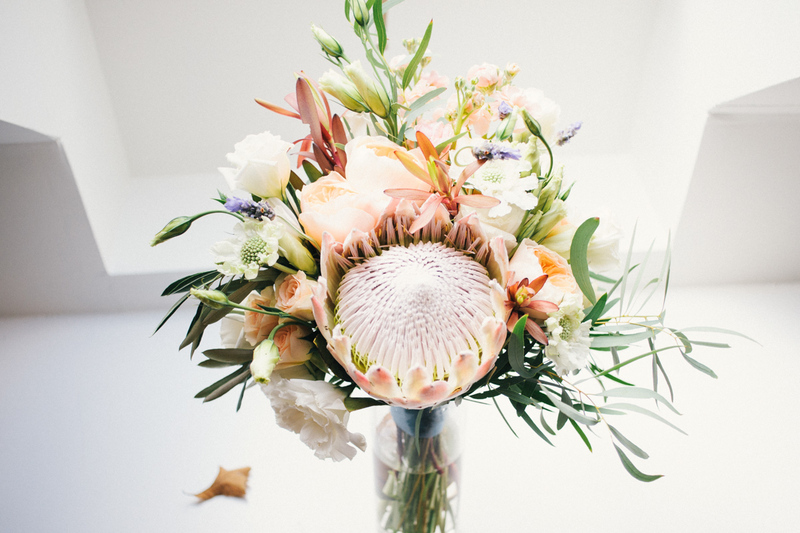 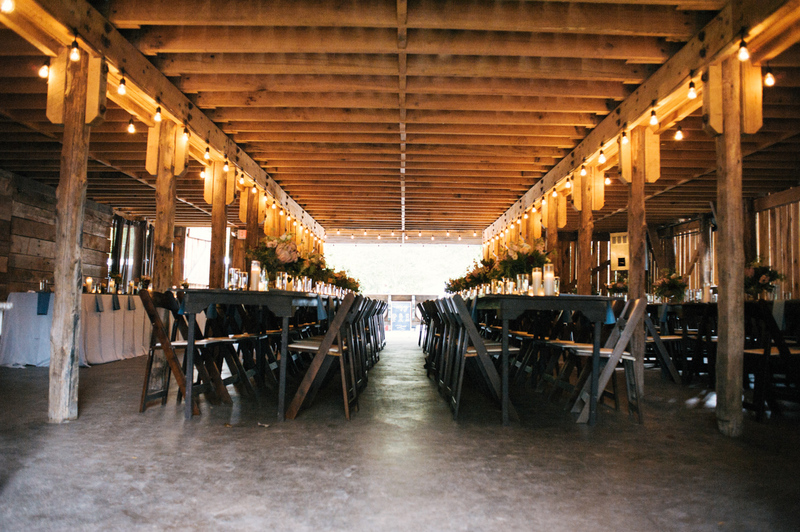 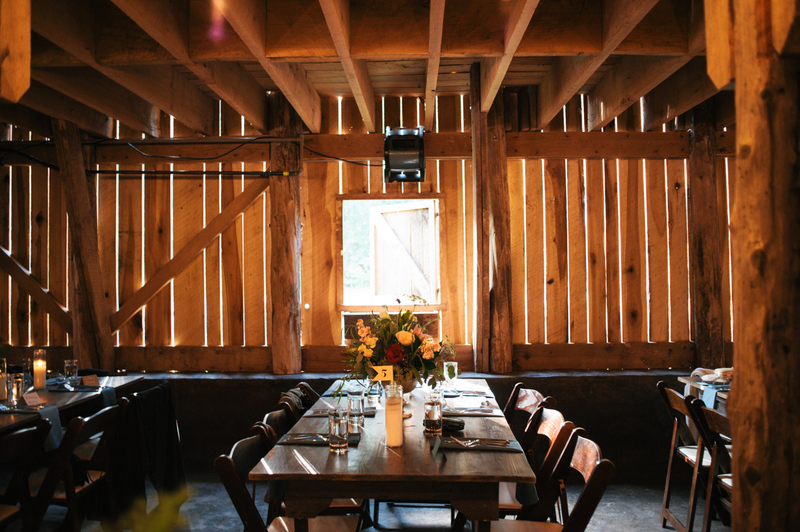 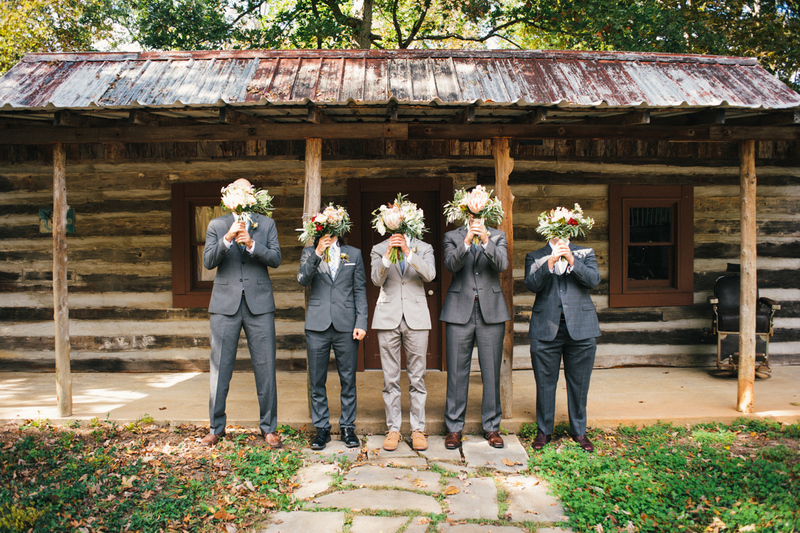 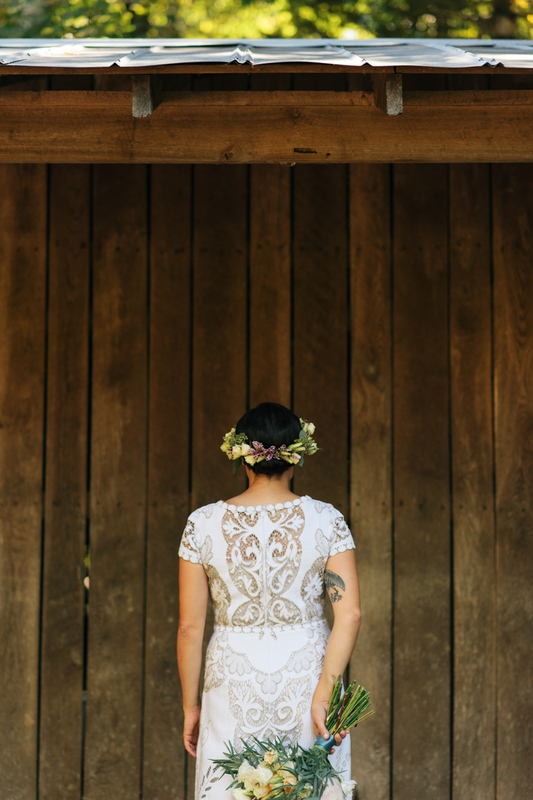 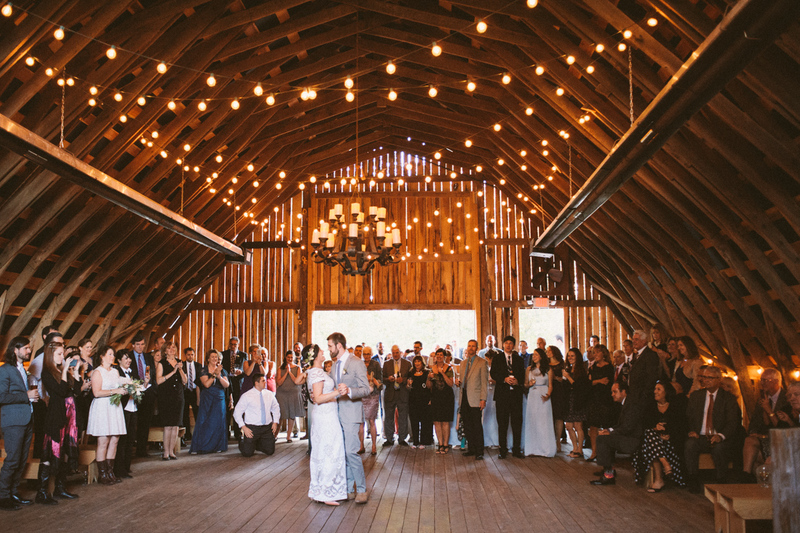 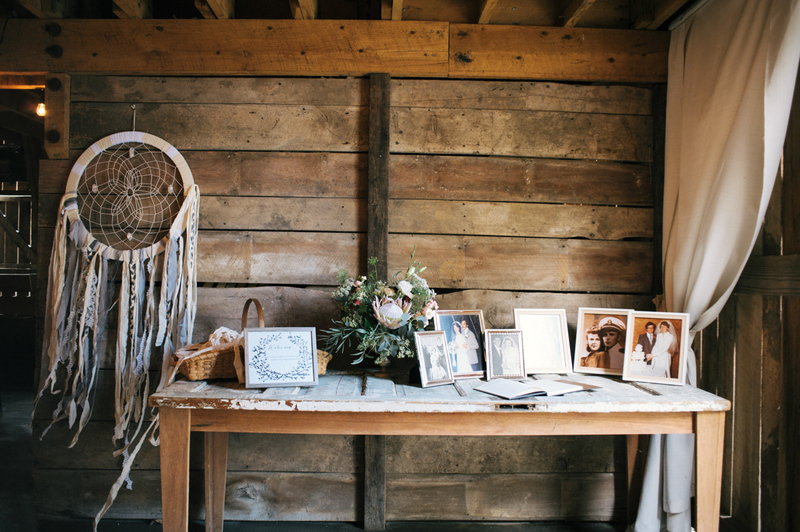 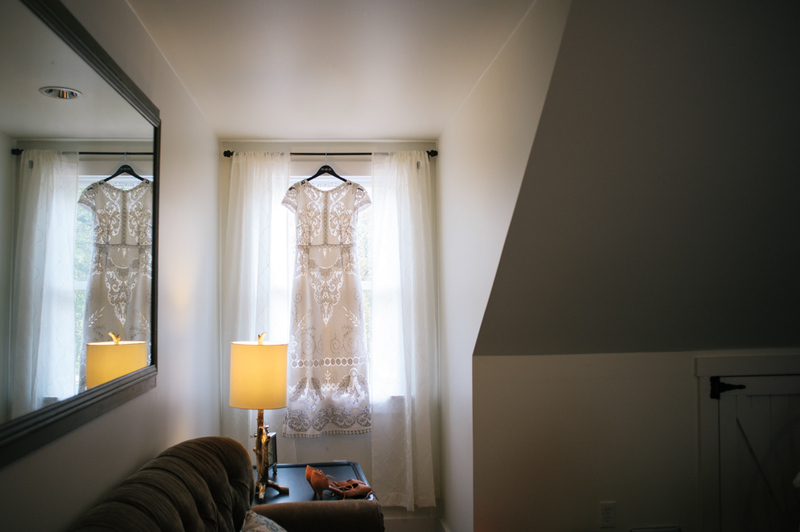 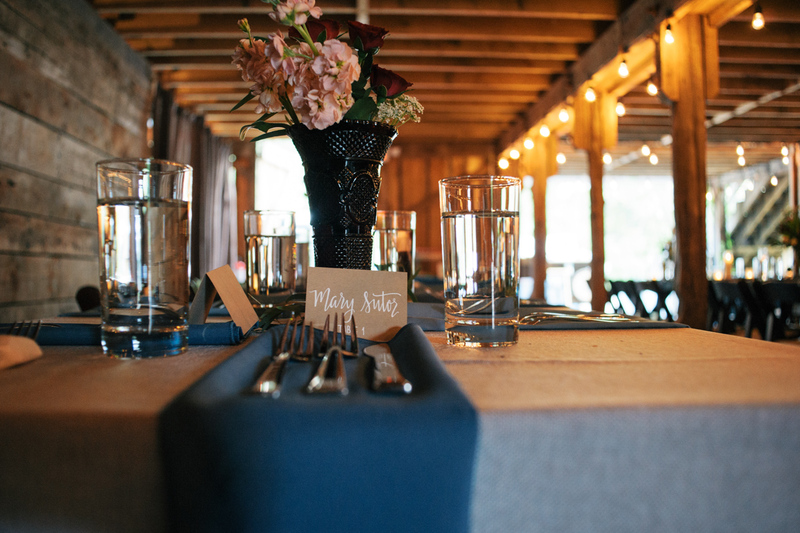 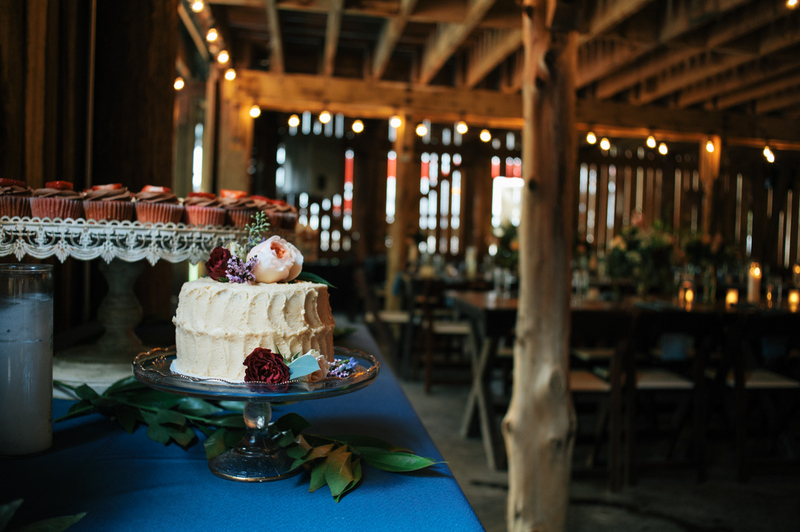 Thank you to M. Newsom Photography for sharing this outdoorsy Nashville wedding with us today! 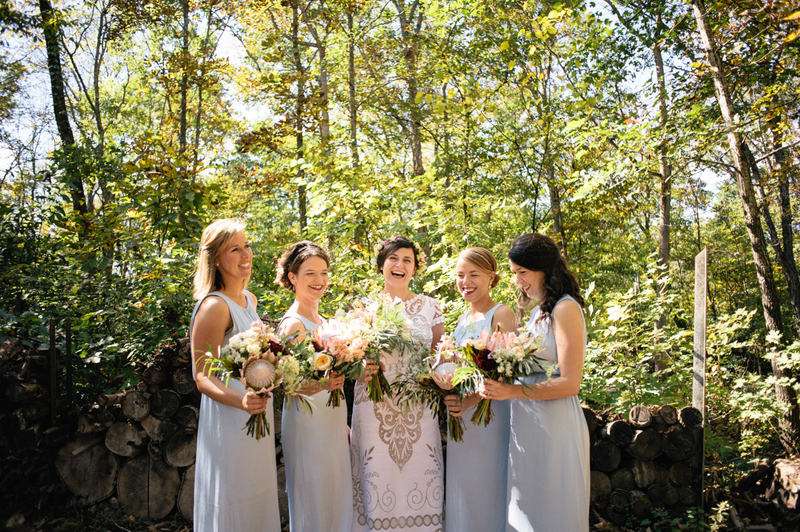 The Photographer, Meghan, described Sarah and Patricks big day as laid back, fun, and sincere. 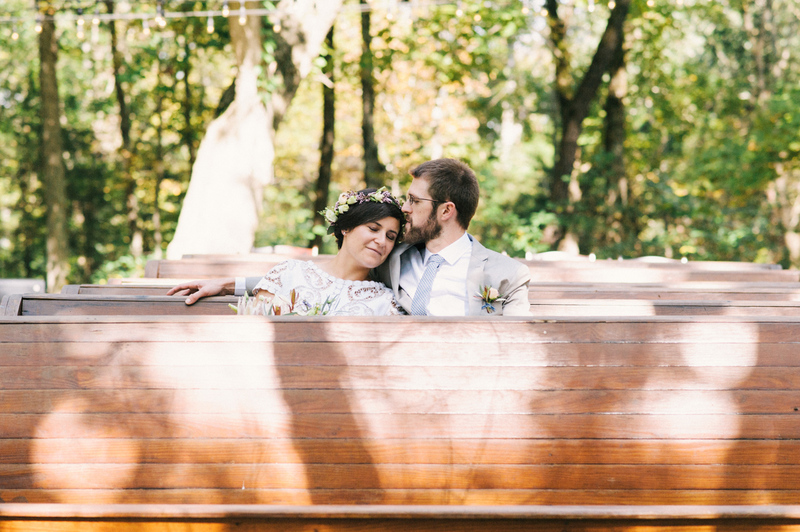 The scenery and lovely natural colors reflect the laid back and earthy elegance of this couple's celebration.